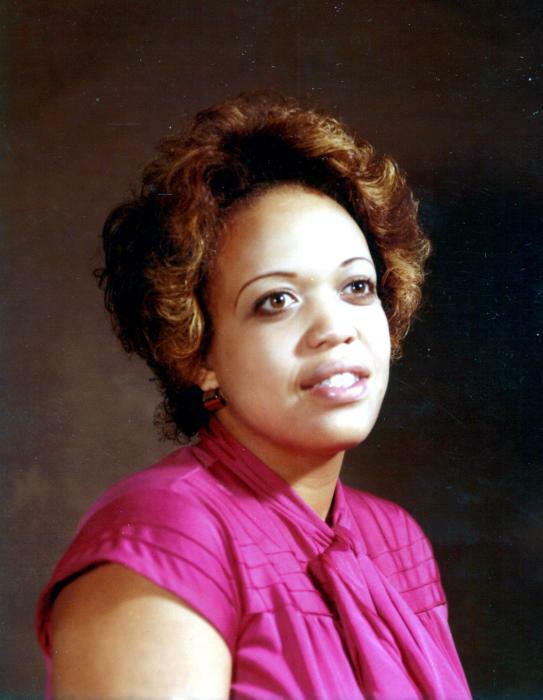 Velmarie (Johnson) Wilkerson was born on November 23, 1954 to Richard Johnson Ernestine Hughes in Gary, Indiana. She graduated from Westside High School and continued her education at the University of Indiana and Upper Iowa University. 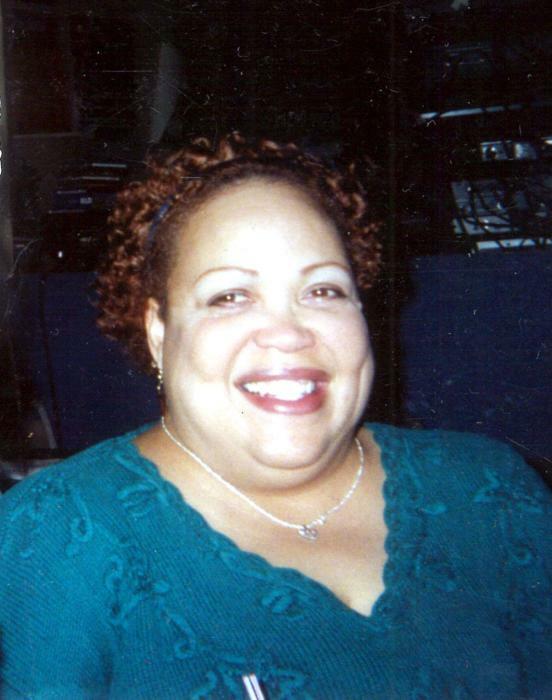 Velmarie chose to work in the Human Services field. 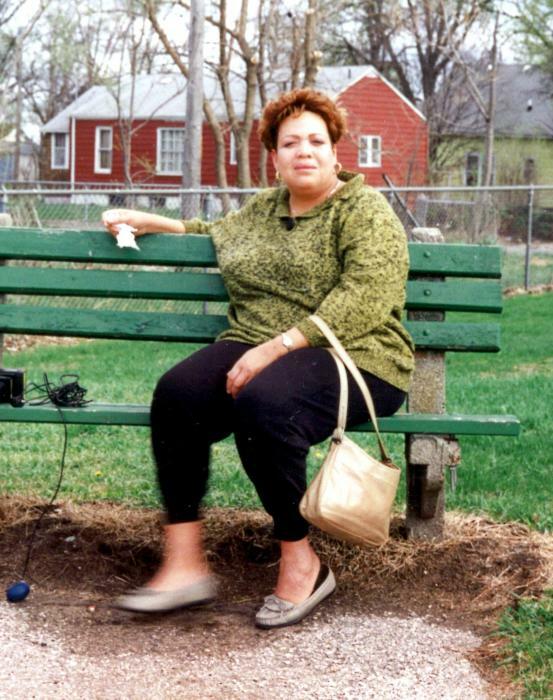 She worked in various social work related positions and retired from the American Red Cross in 2007. Velmarie had the gift of gab. No matter where she was or what she was doing she would enjoy the company of those around her. She also trying her luck on the slots at Prairie Meadows, fishing and working in her garden. 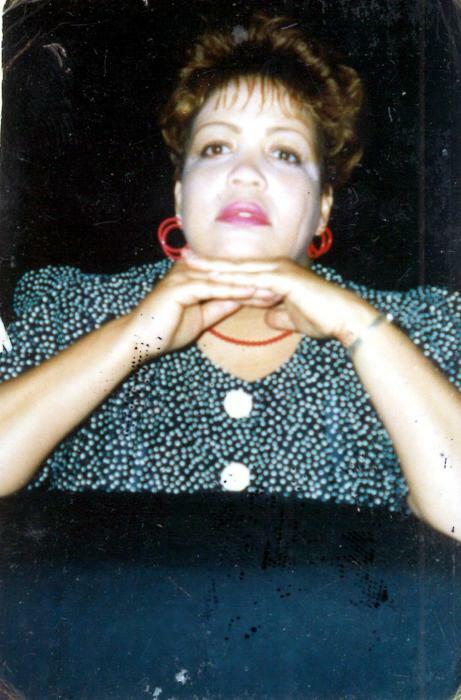 Velmarie passed away on November 20, 2018. 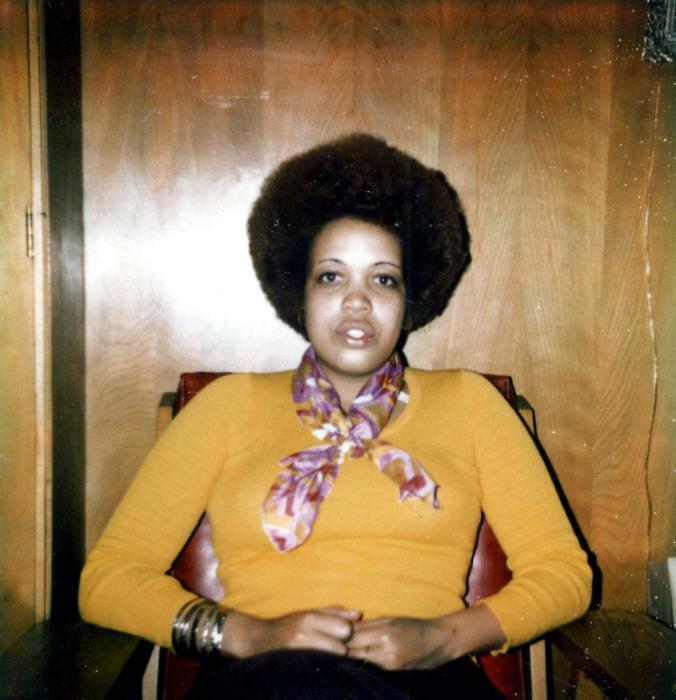 She was preceded in death by her parents, Richard Johnson and Ernestine Hughes. Left to cherish Velmarie’s memory are her sons, Miles (Yvonne James) Wilkerson and Evan Royce Wilkerson; siblings, Deborah (Enoch) Kimbrew, Paul (Darlene) Hughes, Adriene Fletcher, Gwen Johnson, Karen Gatlin and Ricky Johnson; grandchildren, Kevin and Ka`Vonna Brown and special friend, Katie Gilmore as well as a host of other relatives and friends.